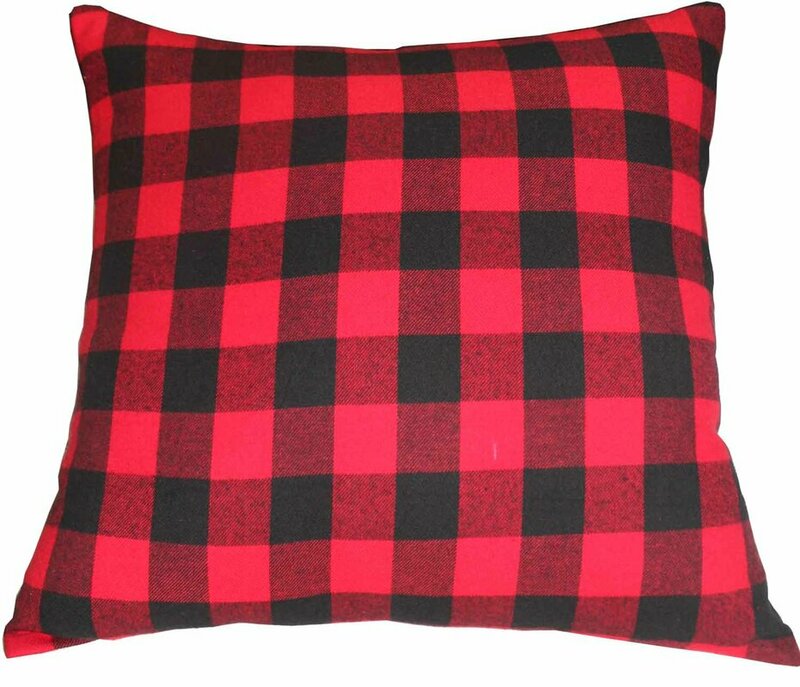 Buffalo check (red/black or black/white plaid) is the hot decor trend right now. Any room in the home can have a little touch or a huge splash. Keep the same color theme through out your home or mix things up. Use the red/black check in the same room as the black/white. This will really put a twist on your home decor. 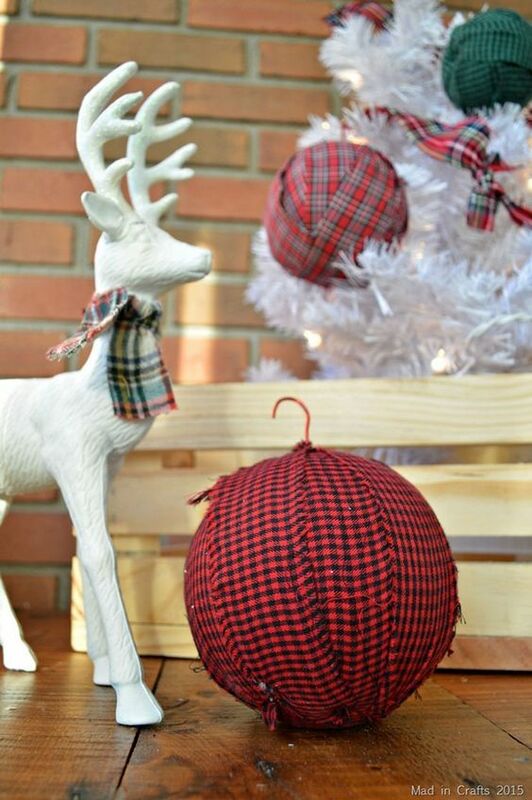 Deck your tree out with red/black plaid like Into The Woods. The check ribbon is so festive. Don’t just stop with the ribbon. Get that check going on ornaments. Mad In Crafts created these great rag plaid ornaments. 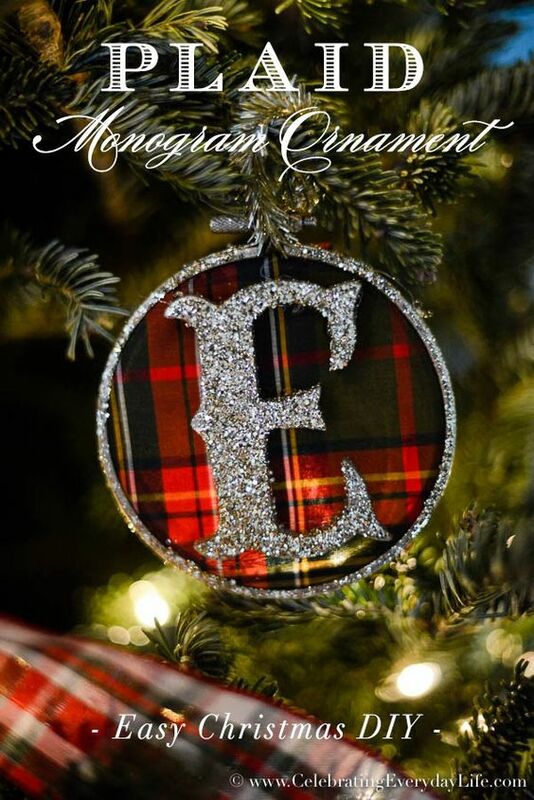 Celebrating Everyday Life has these wonderful plaid monogram ornaments. Kirlands has the cutest plaid top hats that will go nicely with your check decor. Impress your friends and loved ones with a little plaid gift wrap as shown here by Extra Petite. The plaid gift wrap was a great way to display your plaid vibe under the tree. However, if you don’t want to go all out with wrapping paper use plaid tags for your gifts. Happiness is Homemade and House of Hawthornes have a lovely variety of gift tags. Get compfy with with pillows on the couch, chairs, bed, or scattered on the floor. Wayfair will give you loads of inspiration. Your front door will make a grand statement with a full on wreath like this one from Ba Bam Wreaths or a simple swag from The Country Farm House. When everyone sits down for holiday breakfast, brunch, lunch or dinner don’t leave the table out. The table is a great way to create your holiday wonder. The Magic Brush has totally caught my eye with this tabelscape. The simple table runner with the white deer are great touches for a feel good holiday. Mantels are a great place to display some of your holiday trim and tie in some plaid as a bonus. 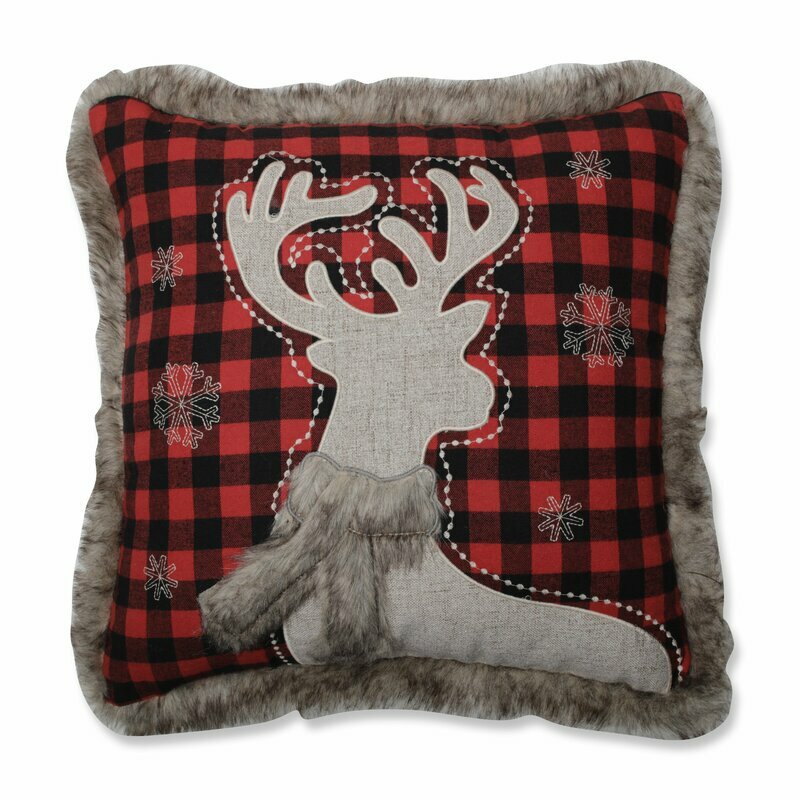 The Craft Patch shows that buffalo plaid ribbon tied into garland is just the right touch. The Magic Brush has got me drawn in with the deer theme and has transformed the mantel. The plaid deer and stocking are a nice touch and keep everything in balance. Who says you shouldn’t have plaid on the walls? No one that has seen these great plaid wall hangings. 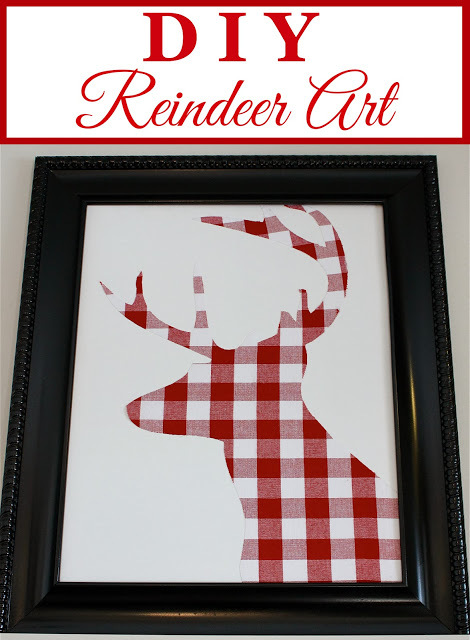 Hymes and Verses has got a great DIY buffalo check reindeer. 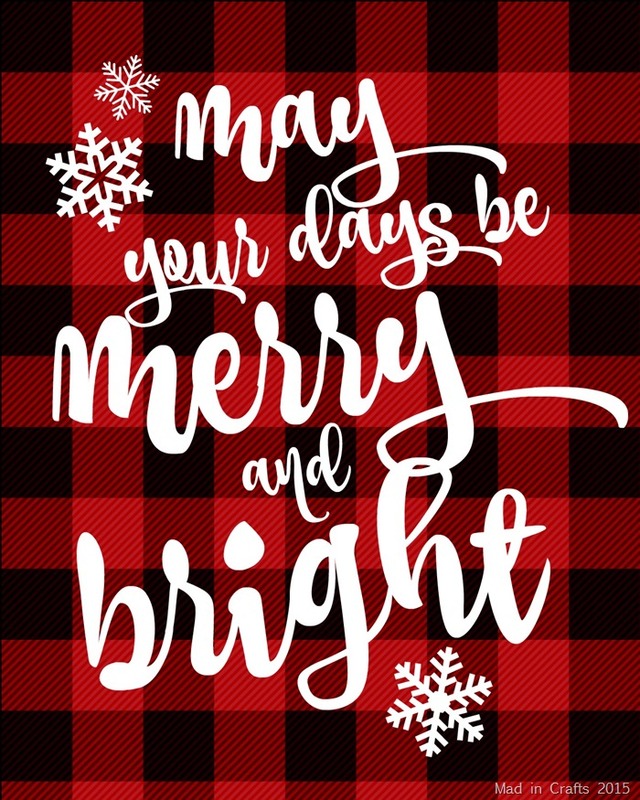 Mad in Crafts has thing merry and bright with this plaid printable. Get that curb appeal in high gear with cozy throws on the front porch just like Southern Seasons. All mantels need stocking hung from them and they will look great no matter which color pattern your choose. Turn on the elegance like Crazy Wonderful with black/white plaid. 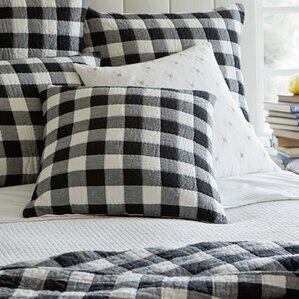 Add touches of check to your bedroom for an allover Christmas feel in your home. A Pretty Life In The Suburbs has got the cozy Christmas feel in the bedroom with them flannel check sheets and lite garland around the headboard. Christmas bedroom decor doesn’t have to always be red. Step out of the box just like Hymns & Verses for this inviting look. You can bring plaid to any room in your home no matter what color pattern you use. These examples are just a few that will give you inspiration for your Christmas home decor. 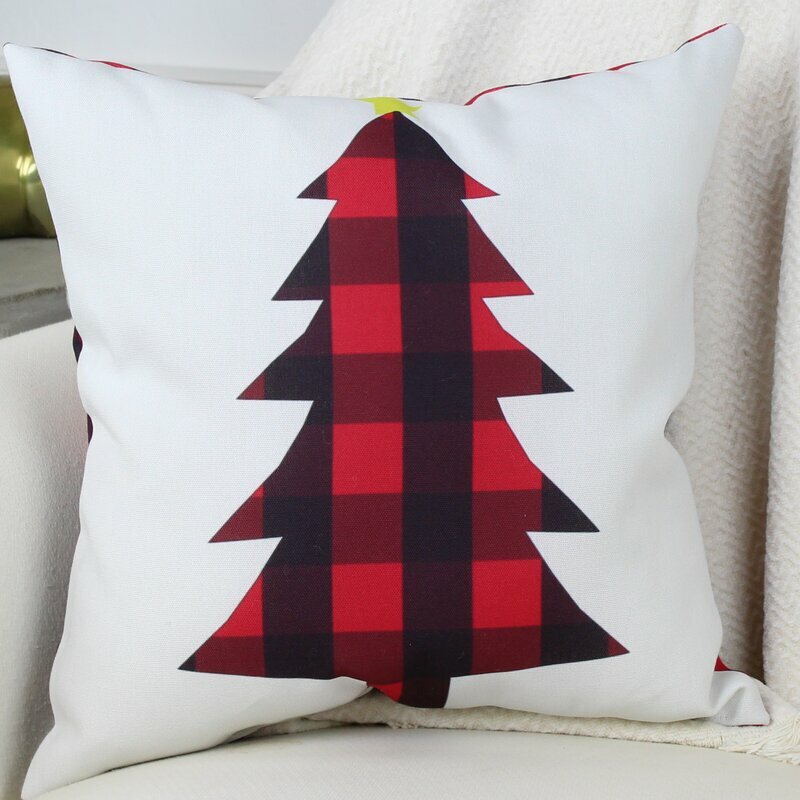 What inspirations of plaid do you have to share from your Christmas home decor?